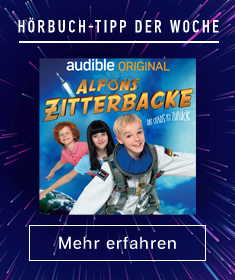 Zeige Ergebnisse gesprochen von "Mohsin Hamid"
From the internationally bestselling author of The Reluctant Fundamentalist, the boldly imagined tale of a poor boy's quest for wealth and love. 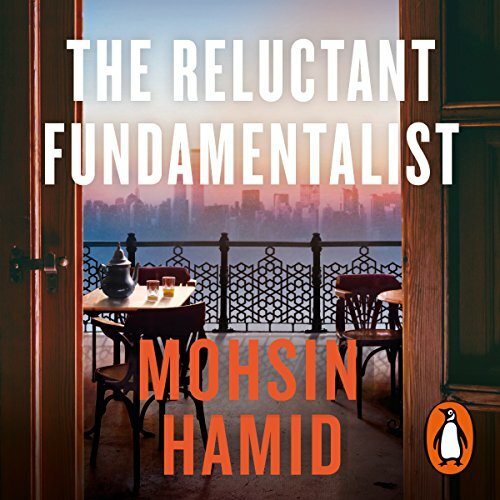 His first two novels established Mohsin Hamid as a radically inventive storyteller with his finger on the world's pulse. 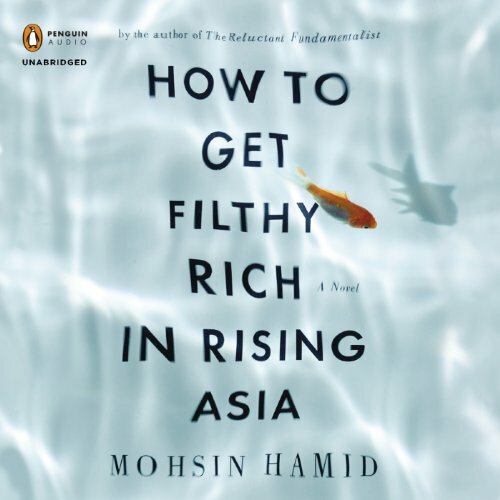 How to Get Filthy Rich in Rising Asia meets that reputation - and exceeds it. 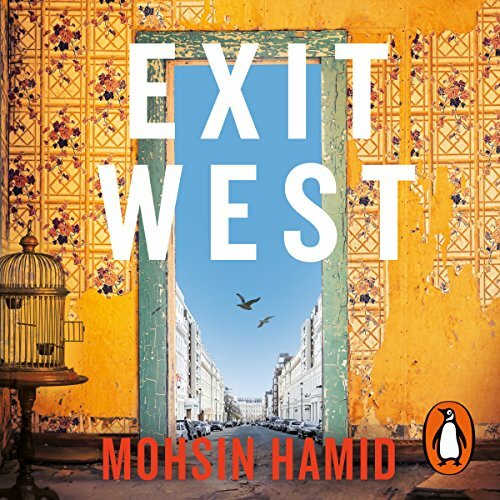 Best-selling, Man Booker-short-listed author of The Reluctant Fundamentalist Mohsin Hamid brings Audible his incredible new audiobook, Exit West. 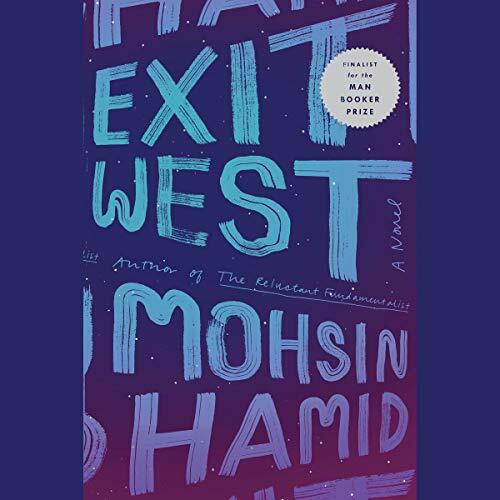 A love story about two refugees caught between their war-torn country and the beginnings of their own journey into adulthood, it has been praised by critics and readers alike, with The Guardian, Daily Telegraph, New York Times and even Barack Obama reporting it as one of the greatest books of the year. 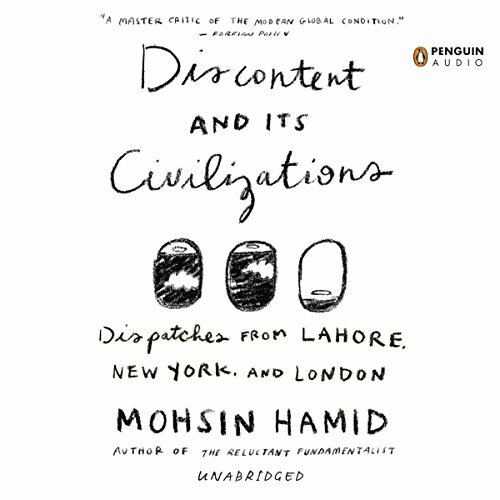 Mohsin Hamid's brilliant, moving, and extraordinarily clever novels have not only made him an international best seller, they have earned him a reputation as a "master critic of the modern global condition" ( Foreign Policy). 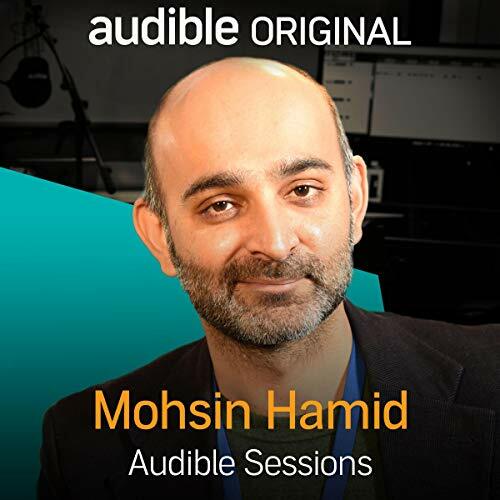 His stories are at once timeless and of-the-moment, and his themes are universal: love, language, ambition, power, corruption, religion, family, identity. Here, he explores this terrain from a different angle in essays that deftly counterpoise the personal and the political.